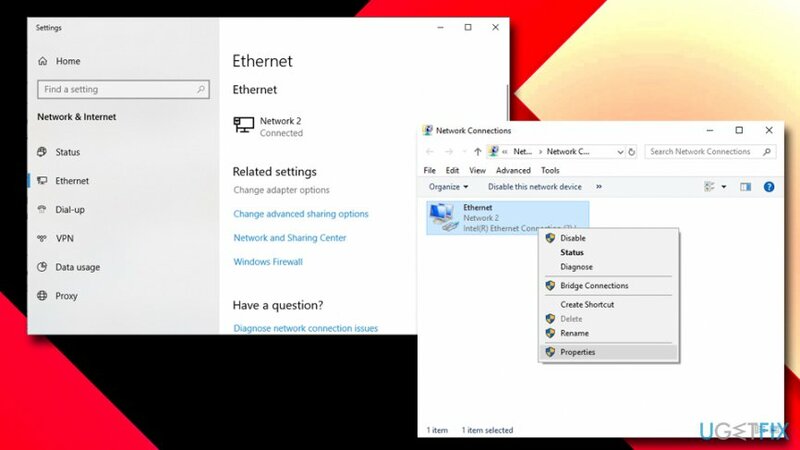 Home »	Fix » How to fix DNS server isn’t responding? 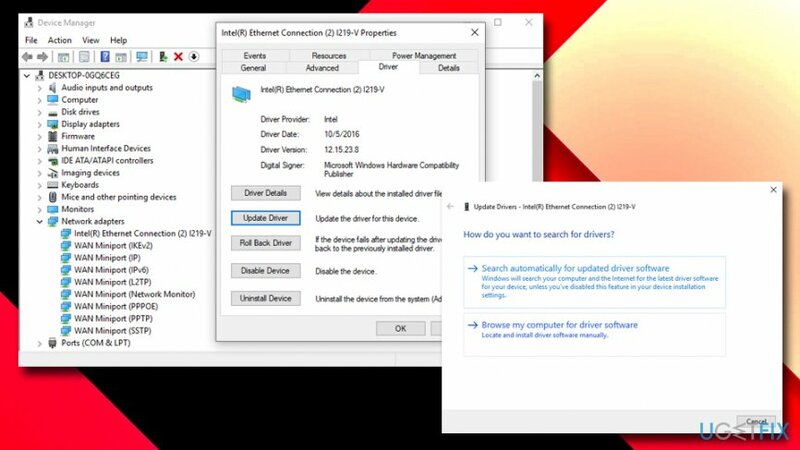 Issue: How to fix DNS server isn’t responding? Hello, I recently moved to a new apartment and was in a hurry to establish an internet connection, as I need it for work. However, once I tried to connect to the WiFi, it did not work. So I ran Network Troubleshooter to find out what's wrong and it returned the DNS server isn't responding error. 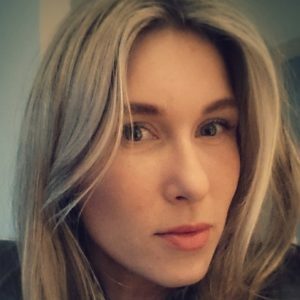 I am not sure what DNS is and what am I suppose to do to fix it? Any tips that would help me fix DNS server isn't responding error? Whenever most users think about the internet and browsing, they immediately relate to the domain name, such as “Ugetfix.com.” However, this is just a mask that is used by the Domain Name System (DNS) for users to access the destination easier. Without it, people would have to type in the IP address to enter every website on the internet – that is a lot of numbers to remember! DNS is a communication system established between clients and servers on the network. Basically, DNS serves as an intermediate between the hostname and the IP address. 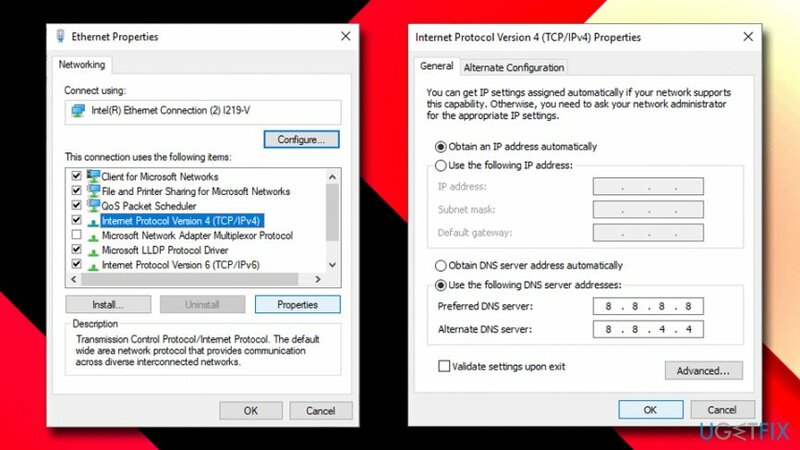 Additionally, computers do not need to contact DNS servers every single time, as long as the settings were already set locally from before. Typically, ISPs provide the DNS settings, although they are not as reliable and perform worse than public Internet DNS services (got example, users often prefer using Google's DNS). DNS errors are not that easy to troubleshoot, as it depends on various factors, for example, an overly aggressive anti-virus program, router malfunctions, driver corruption, DNS provider issues, and similar. 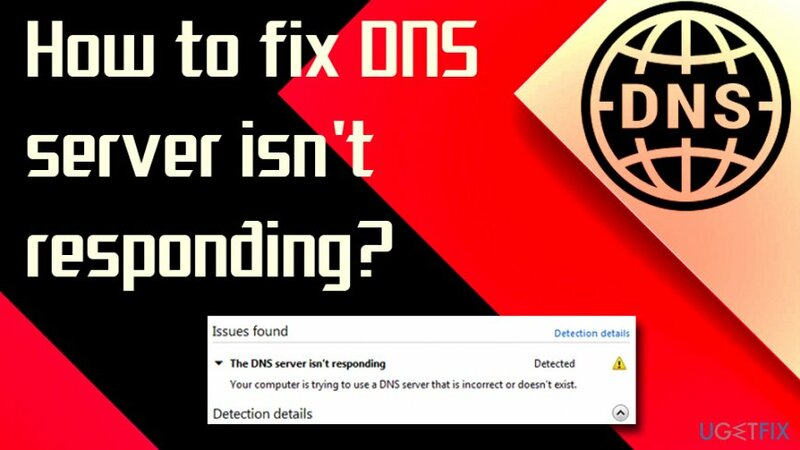 In this tutorial, we will discuss the most likely causes for the error and as well as ways how to fix DNS server isn't responding error. Please follow the below instructions. Let's start from very basic troubleshooting. Your router is a device that connects you to the internet. In case it bugs, you can receive various errors, including DNS server isn't responding. Therefore, you should restart your router by simply disconnecting it from the cable that is powering it, waiting around 30 seconds, and reconnecting it again. NOTE: do not reset the router, as it can be set to factory settings. Note that leaving your PC unprotected might cause malware infections. 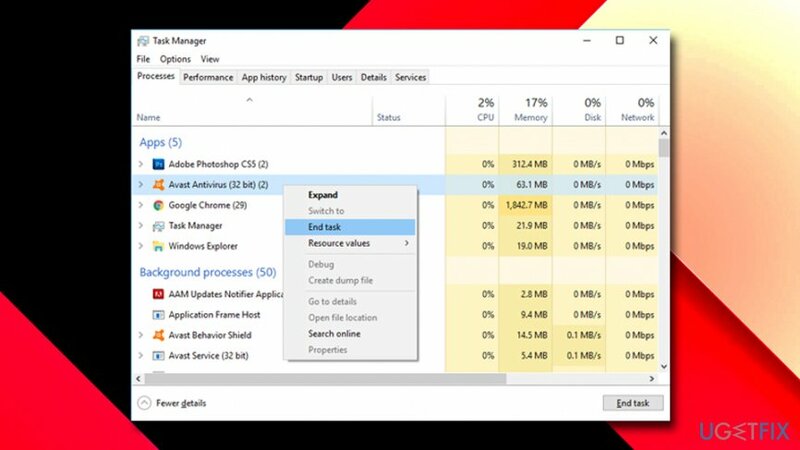 Therefore, either use a default anti-virus Windows Defender or employ Reimage – it can also fix numerous issues with the device automatically. ^ Andy Greenberg. 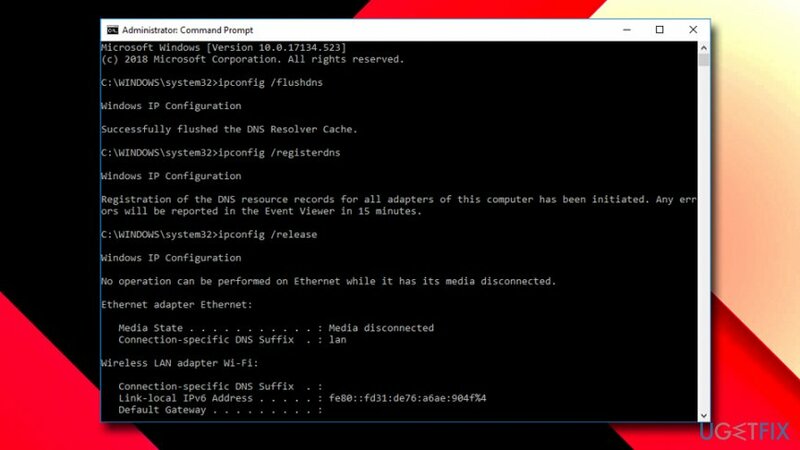 Hacker lexicon: what is DNS hijacking?. Wired. American technology magazine.